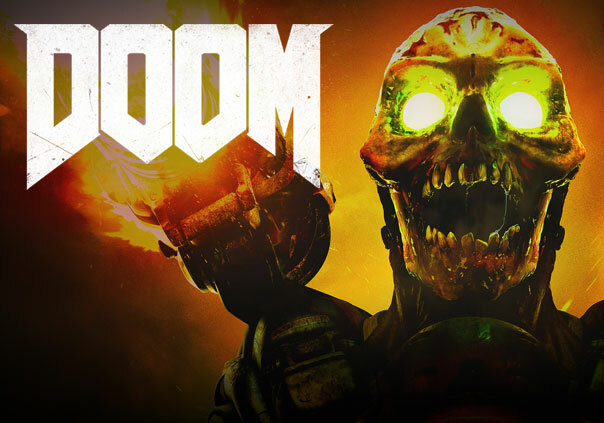 Doom finally has an official release date and it is set for May 13th, 2016. I thought that it would release closer to the end of 2016, what a surprise! I’m very excited for this game because it seems like Bethesda is going back to its roots to the classic Doom experience that we all know and love dearly. There are going to be some amazing new features and obviously, the physics and graphics engines of today’s world. This new trailer is short and sweet, Doom is looking to look like a very intense experience all in all. Be sure to check out the new trailer! The trailer is meant to show what is to come in the campaign mode for the game. I love how there are enemies returning from the franchise as well as new enemies coming to fruition. I really don’t want the campaign to just be “run through this level and kill everything” I want to be able to find hidden secrets along the way, I don’t want it to be completely linear and I want to be able to kill however I deem necessary. It was already announced and it isn’t shown at all in the trailer but this would be the feature that I’m most excited for. It’s called SnapMap and it allows players to create their own custom experiences in this new Doom universe. It’s going to be awesome creating both mutiplayer deathmatch maps as well as single player “kill em’ all” experiences. 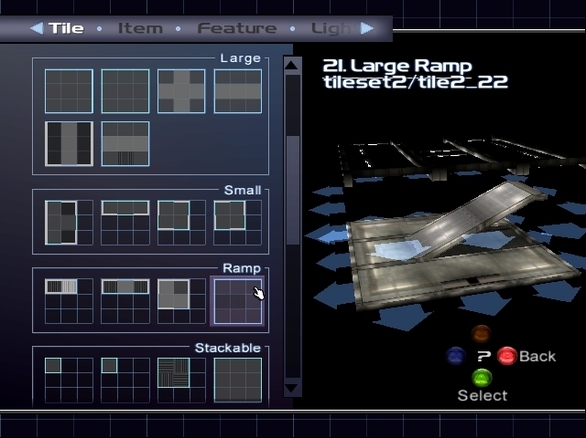 This really reminds me of the map editor in a game called Time Splitters 2 for the GameCube. Remember the map editior in that game? You were able to snap different rooms and what not together to make a map. You were limited to a certain amount to put in and the way you created every situation wasn’t nearly as detailed as what Doom is going to offer, but that’s what it really reminded me of. In the video above you’ll see that players are going to be able to set traps up against walls and to create really creative logic for everything that the map has to offer. You were able to do a somewhat similar thing in Time Splitter 2’s map editor. You were able to have certain doors only be opened with specific key cards or you’d have to kill X amount of enemies in a specific area in order for a door to open, things of that nature. I hope that something similar is included with Doom’s SnapMap as I would spend hours creating new experiences. I wonder if everything will be included in-game or if they’ll utilize the Steam Workshop for the SnapMap content..? I’ve been excited for it since E3 and I believe that it’s going to be one of the greatest games of 2016. Are you going to be picking up Doom? What are you most excited for with Doom? Tagged doom release date announced, new doom game. Bookmark the permalink.